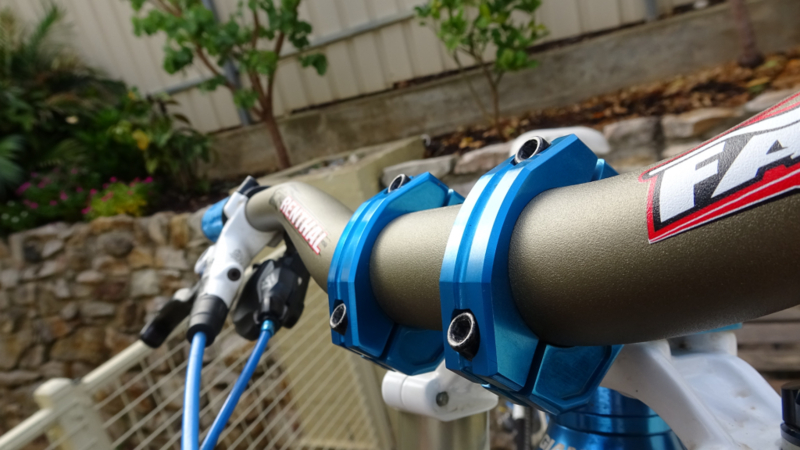 At Bike Shack, we offer fast and quality servicing, at some of the lowest prices in Adelaide! With exceptional customer service and stacks of experience in the game, you can be assured you’re bike is in good hands! Our workshop is experienced in mountain bikes, road bikes, downhill, BMX, and stacks more! With a wide range of tools, and years of experience, we can get your bicycle back in action! Ranging from small alignments to full bike rebuilds, no job is out of the question! At Bike Shack, we take pride in returning a carefully and thoroughly serviced bike, which is tested in and out of the work-stand, for a better result. Why choose Bike Shack? We are a business which offers an extremely thorough job at just a fraction of the price. Bike Shack was constructed due to the lack of quality and cheap bicycle servicing around Adelaide. Many bike stores over-price their work, and their servicing isn’t done to a high standard. At Bike Shack, we have eliminated the need to pay top dollar for a ‘top dollar job’. Coming into summer, it is the perfect time to be thinking about pulling out your bike, getting the dust off, and getting back on the trails! At bike shack, we do regular bike checks, tune ups, and servicing! Bike Shack offers 4 complete bicycle services, from the quick fix up, through to the full bike service! Our services start from as little as $50, which is unmatched in Adelaide! For more information on pricing and the services we offer, visit our ‘Servicing‘ page! Still have questions? Feel free to contact us today, for a booking, some advice, or a quote!